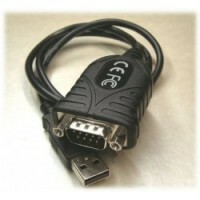 This USB to Serial Adapter provides an external plug & play RS-232 serial connection with your computer via the USB port. 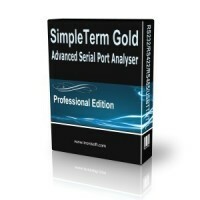 Based on the enhanced Prolific chipset, it provides excellent compatibility with superb OS support. 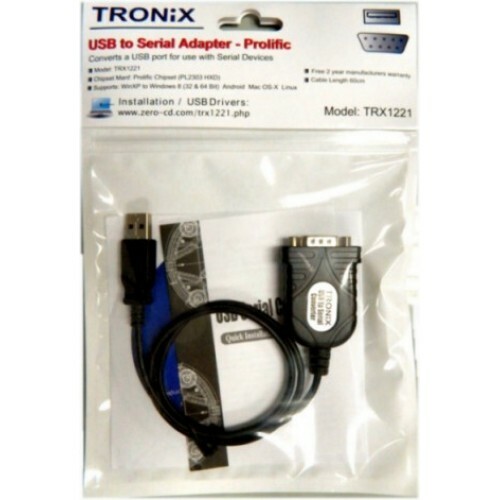 This USB to Serial Adapter is designed for connections to GPS Systems, PDAs, Digital Cameras, Modems, ISDN Terminal Adapters, our DACIOS and many more devices that require a Serial Port. 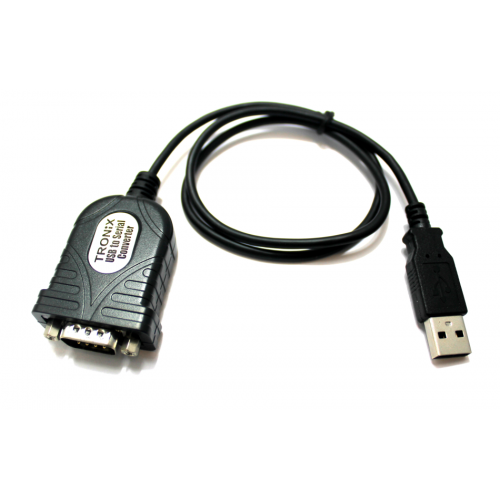 Users have the capability to utilise the USB to RS232 adapter with serial port interface in an easy-to-use environment. Supports remote wake-up and power management 96 byte buffer each for upstream and downstream data flow. 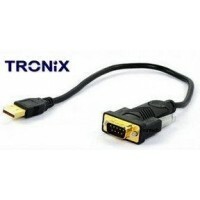 Cable Length is approx 55-60cm from USB connector to RS232 Moulding. 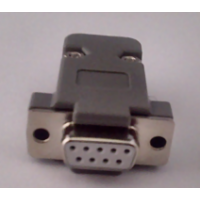 This device is also known as a USB to Serial Adaptor & USB to RS232 Adaptor. Works on Windows 7, Windows 8/8.1, Windows 10, Android, Mac OS X and Linux Superb Prolif..